Last month were able to borrow a green screen. I had a specific task I wanted to complete as part of a STEM project. Despite time constraints we planned and completed the project, but it left me wanting to do more. After the green screen went back the children kept coming up with ideas and suggestions of things they could have done if we had one in school. 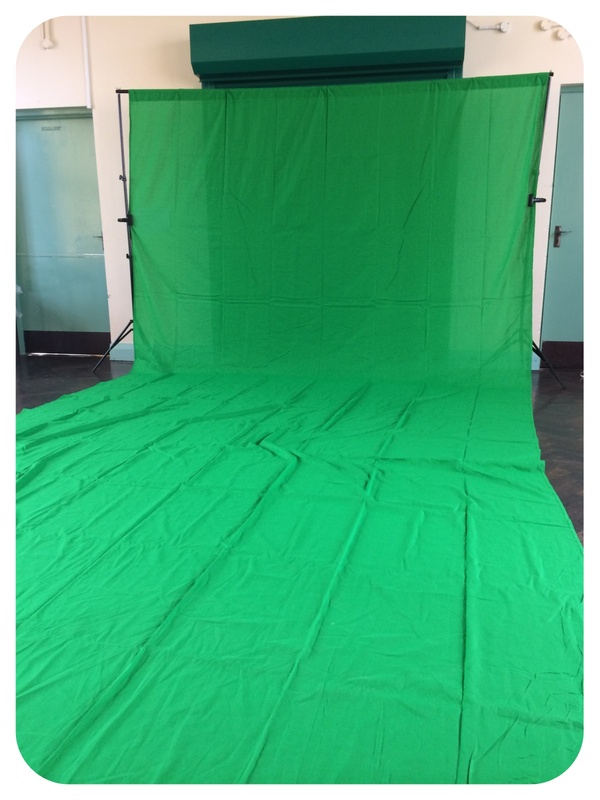 In the meantime I sourced a green screen for the non exorbitant sum of £73.25. Today was the first time we used it. As luck would have it the hall was available and I was in the fortunate position of being able to take the children into the hall in two small groups of 13. Today’s agreed objective was just to explore the FX Movie app. I think that sometimes just letting the children play with and explore an app is the best way in. Because we were using borrowed equipment and working to a deadline during our previous Greenscreen work not all of the pupils had first hand experience. Team one had the challenge of setting up the screen. Team two, disassembly. Setting up is easy. Our setup isn’t as heavy duty as the one we borrowed but that’s actually a positive thing. It’s much easier to carry in its bag and easier for the children to set up. It was a lovely sunny day and the light was good so we didn’t bother with the lighting rig. We started with a quick recap of how to use the app. Any pupils who had first hand experience shared their top tips. The most popular one was ‘always select the chroma key‘ which may or may not have been a direct reference to me forgetting to do so last time. Working in groups of three they filmed short clips and then played with them to add effects and backgrounds. We visited sun kissed beaches, watched fireworks explode over the Niagara Falls, got chased by marauding T-Rexes, fell into holes after explosions and generally had a lot of fun. Collaborative learning at its best – lots of discussion, teaching one another (and me) and sharing of ideas and knowledge. At the end of each session I asked them to think of one thing they would say to someone about to use a green screen. I’ve copied and pasted the list from our class blog as I think it’s actually a pretty comprehensive list of what they learnt during the morning. don’t forget to select the chroma key. make sure you’re filming at the correct height. if the greenscreen is creased it’s harder to get rid of the background. when you put your clips in order move the background to the top. don’t expect it to be perfect first time. At the end of the morning Team Two had the task of taking the screen down. Disassembly easy – it even fits beautifully into its knacky compartmentalised bag. Folding the green screen – interesting. I think I’m going to link it to our current e-text and see if we can interact with the characters and write some dialogue or maybe television reports. 1. Train your Digital Leaders to set them. When we got the first set of teacher iPads it took me hours and hours to set them up. Now I have a dream team who can do it faster than I can. 2. Don’t get app-happy. Sometimes less is more, it’s easy to be dazzled by the hundreds of options. It’s better to use a few apps really well than a lot of apps badly. 3. 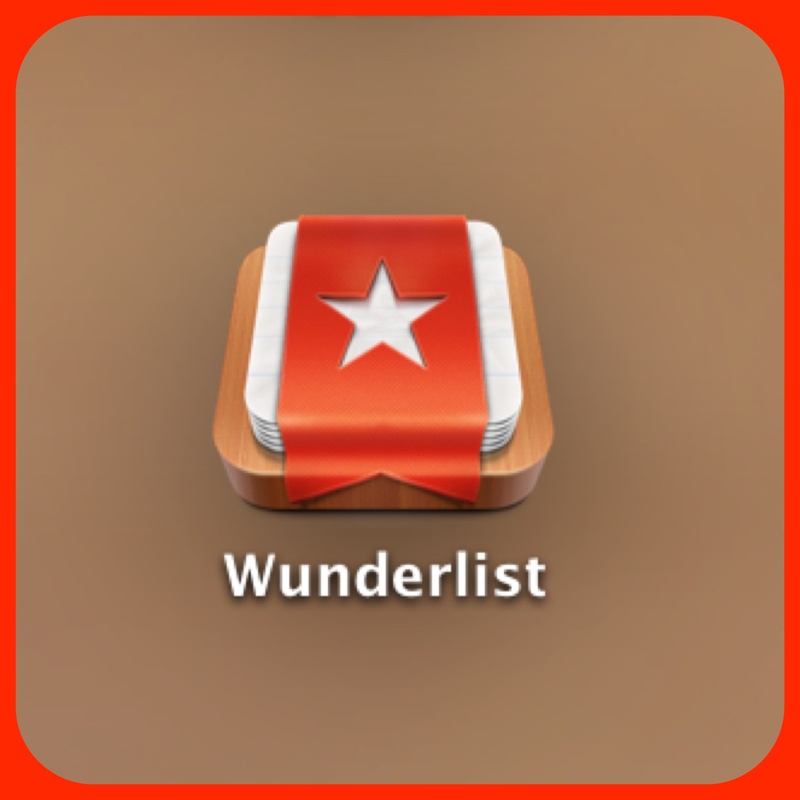 Don’t stop looking for new apps – just be discriminatory in the ones you choose to use. 4. Keep them charged so they are always ready to be used. 6. Invest in a charging cabinet – we have a Griffin that is worth its weight in gold – later on when I get to grips with Configurator I’m hoping it will make life even easier. 7. Be prepared for the children to know more than you do. I consider myself pretty proficient but rarely a day goes by when someone doesn’t teach me something iPad related. 9. 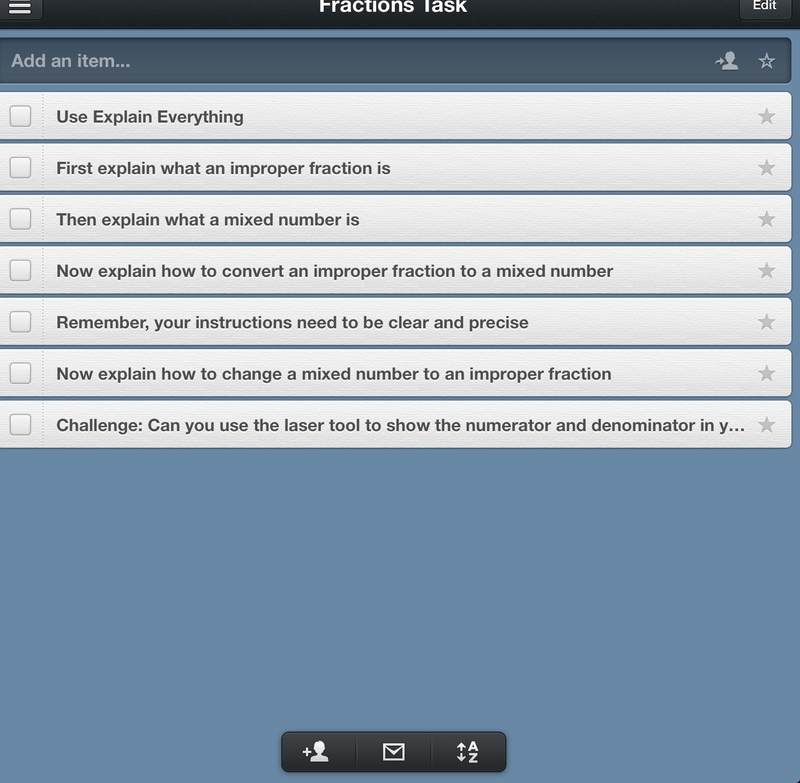 Encourage the children to come up with ways the iPads can be incorporated into lessons. Don’t always suggest an app, make the iPad available, explain the task and let them choose. 10. If you are lucky enough to have a way of projecting your iPad onto the IWB enjoy the freedom of being able to face the children and interact with your board. I’m sure I’ll be back with another list next term as this is an ongoing learning journey.